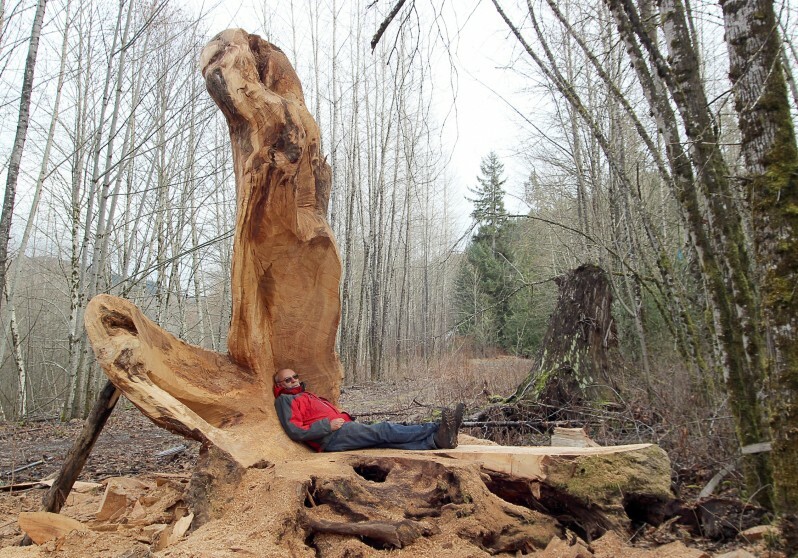 Over the past twenty years, Hugo França has researched and developed materials and techniques to transform salvaged fallen trees into objects, sculptures and furniture. 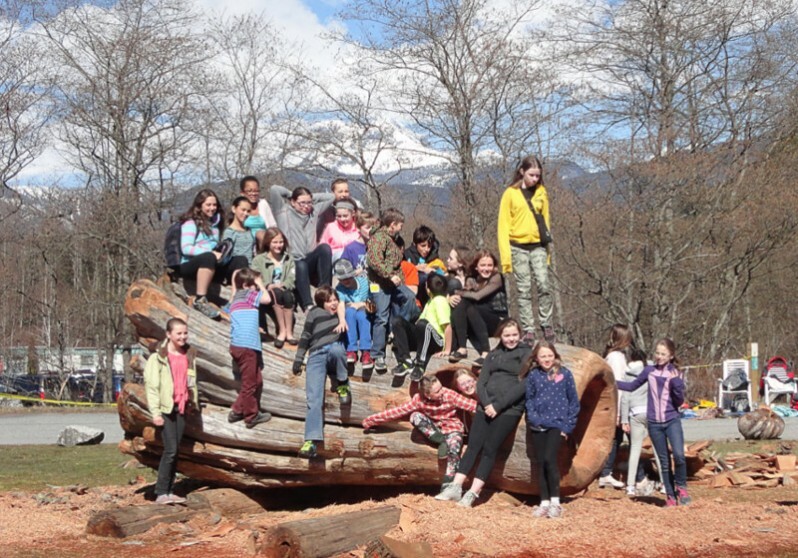 This creative reuse offers a groundbreaking proposal for sustainable design. 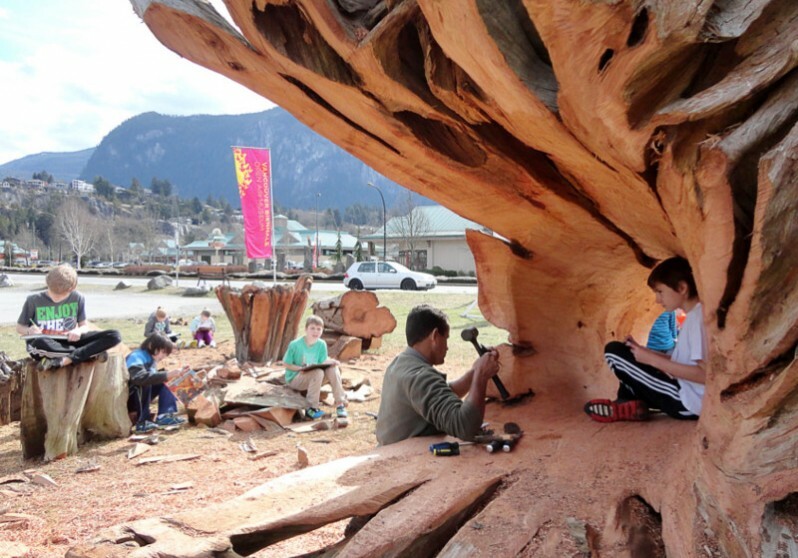 In Public Furniture | Urban Trees – Squamish, Hugo França uses this experience to convert trunks and roots of condemned trees and trees that have washed ashore into sculptural artwork and furniture for the citizens to use. 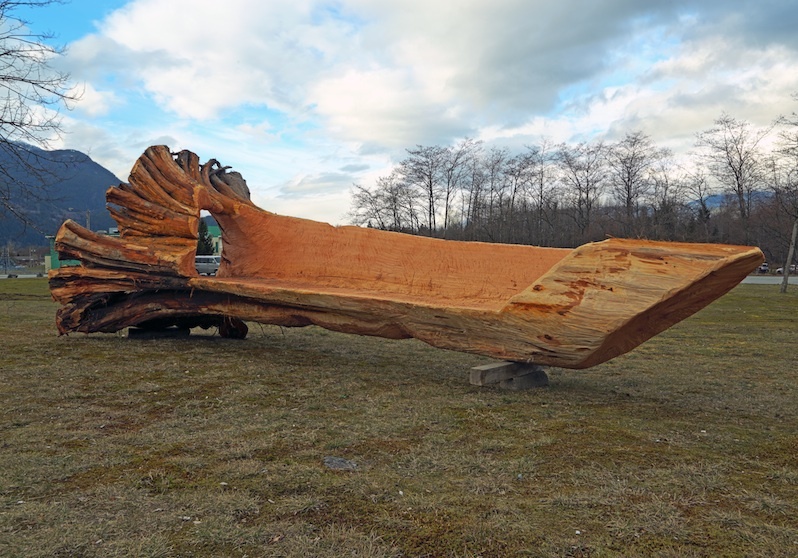 Although the artist has exhibited his artwork internationally, this is the first time in his twenty-year career that he has created public sculpture outside Brazil and used a variety of local wood species, which makes this a truly unique Biennale project and experience for the artist. 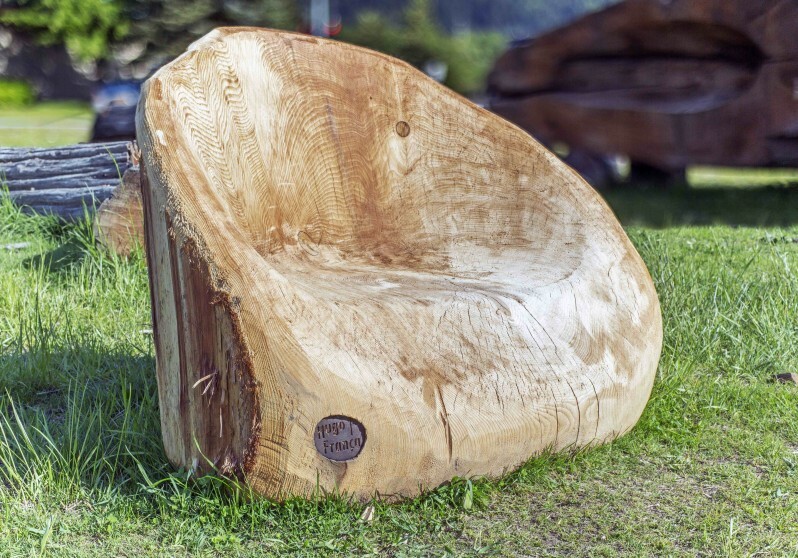 França’s process of working respects the natural features of the wood, promoting minimum waste. 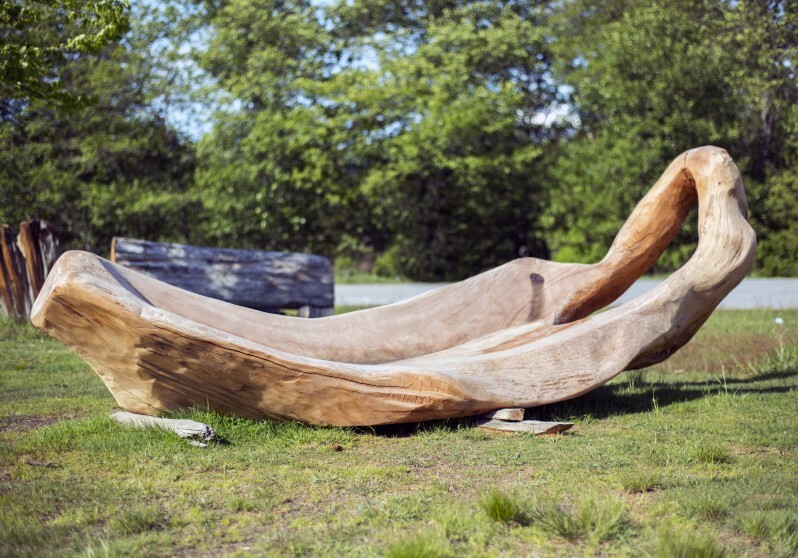 It also brings to light the beauty of the natural organic forms, lines, holes, and cracks of the trees. Their memory remains alive with their uniqueness, being offered back to live together with people in a harmonious way. 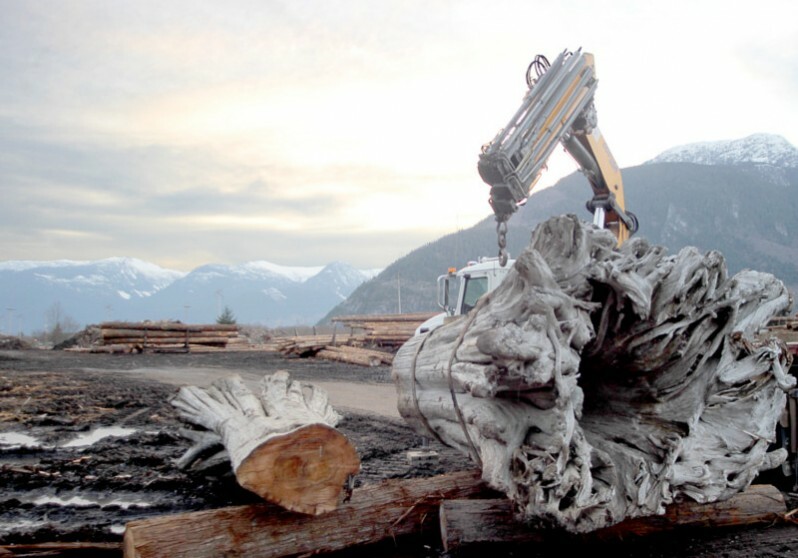 Considering the Squamish community’s close tie to nature and their logging industry, França has brought Public Furniture | Urban Trees – Squamish to the Biennale in Squamish, in keeping with a sustainable theme that invites integration, creativity and renewal of thinking and acting that the artist proposes with his poetics. 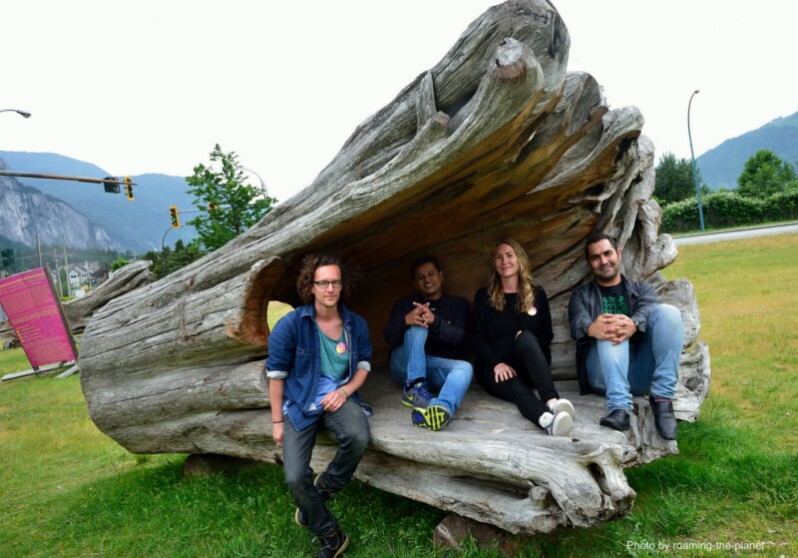 The artist and his team carved sculptural furniture on public beaches and parks during their one-month stay, inviting the public to watch the transformative process. Many of the works will remain in the Biennale’s host communities for public enjoyment as a legacy of the exhibition. 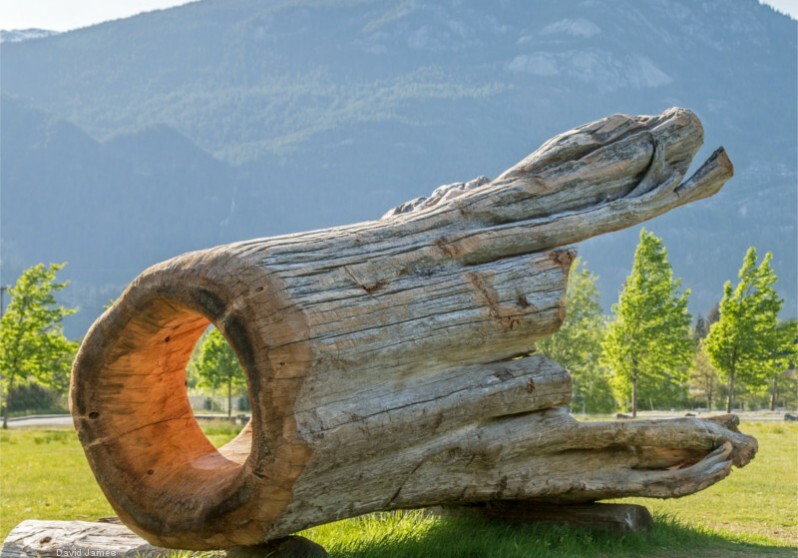 The artist was so overwhelmed with the support that he received from the local community in Squamish that he has donated these artworks to the city.